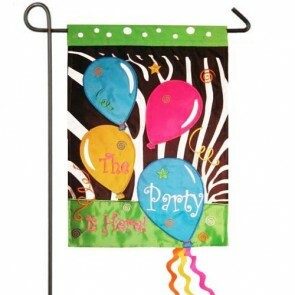 What's the occasion? 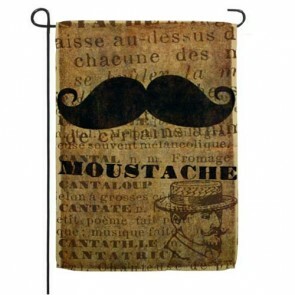 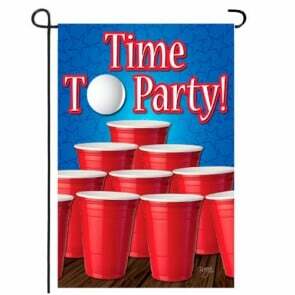 We have a Flag for that! 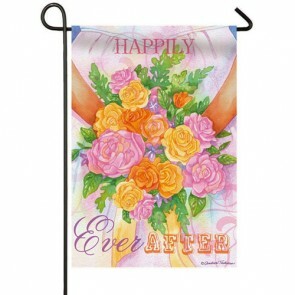 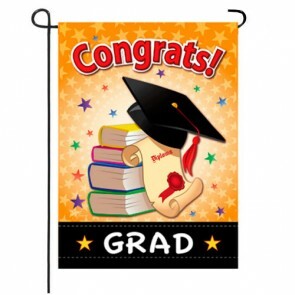 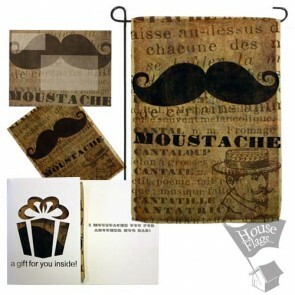 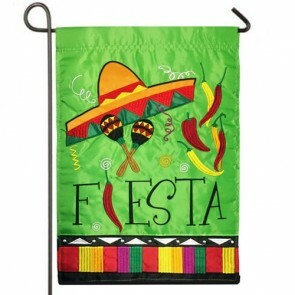 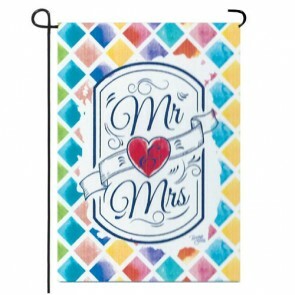 we offer a great selection of celebration themed garden flags ranging from wedding flag, birthday flag, graduation flag, new baby flag, mother's Day, Father's Day and more.